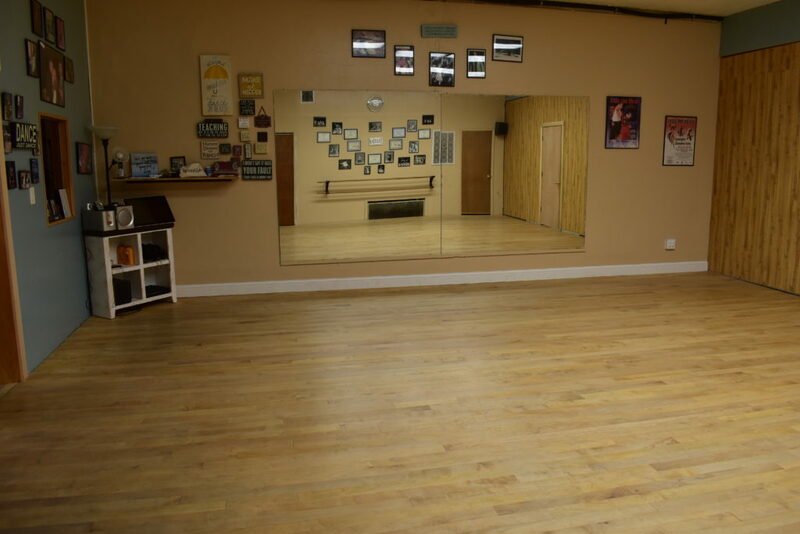 Our dance academy proudly sits in the heart of Pearl River, NY in Rockland County, within minutes of the Palisades Center Mall. 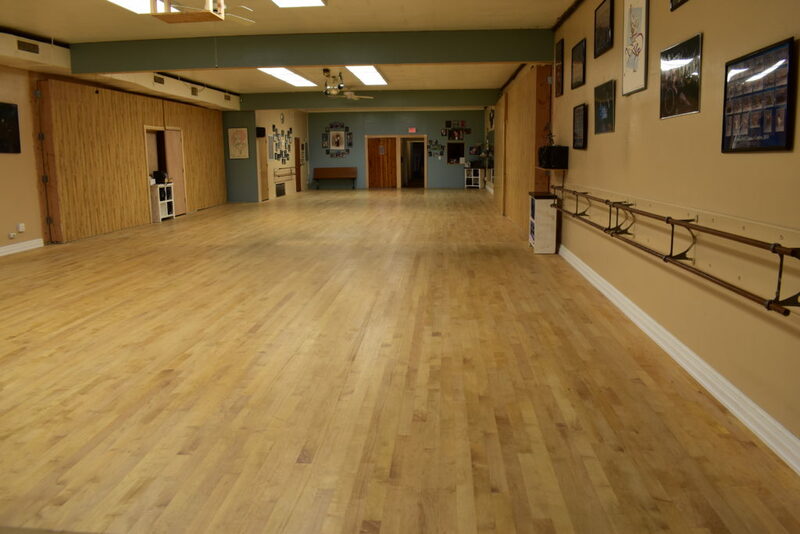 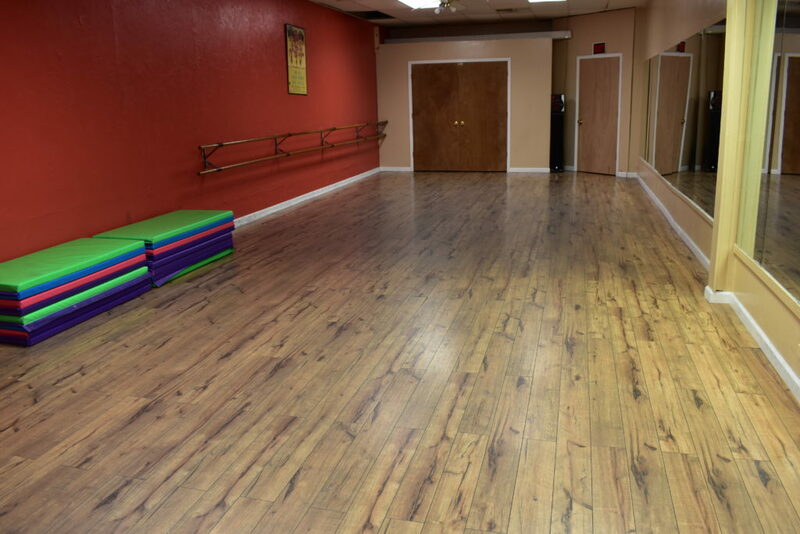 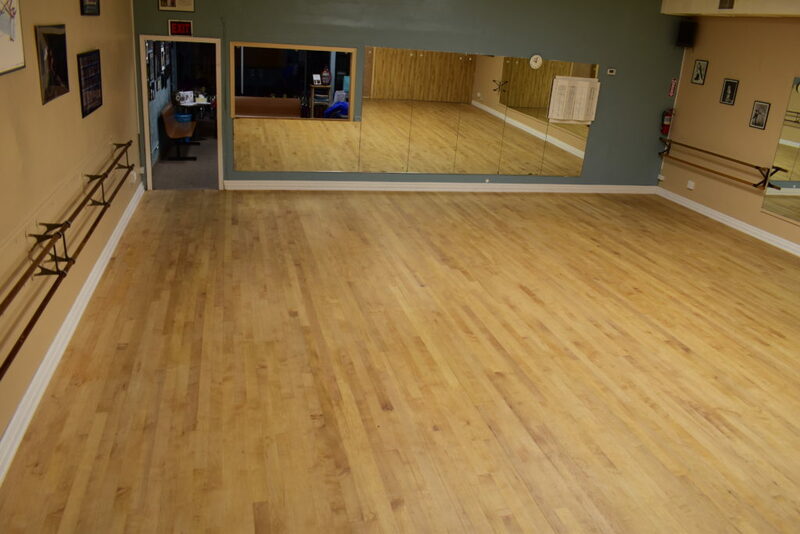 NDC’s spacious 4,000 square foot studio features 3 full-sized dance class rooms, a large Tap room, comfortable waiting area, full-service dancewear shop, costume closet, kitchen, rest rooms, and prop storage for our various events. 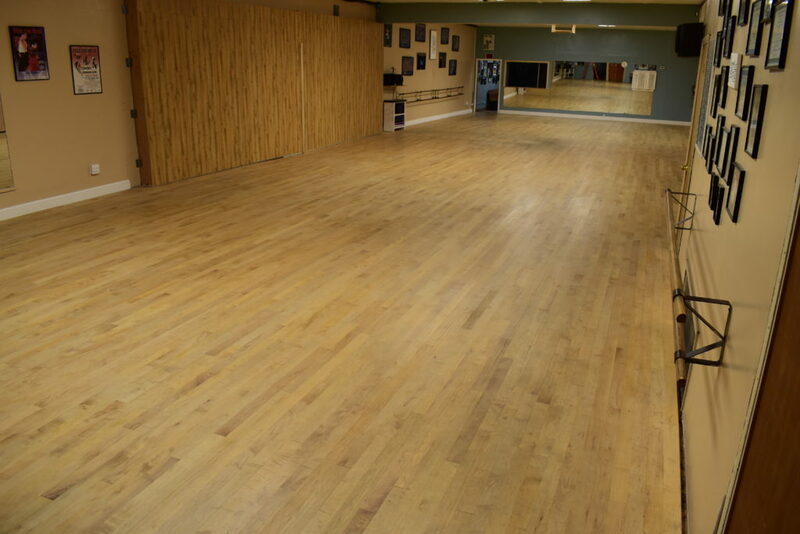 The 3 sub-ballrooms are separated by double insulated walls that shift open to create a 2,800 square foot master ballroom. 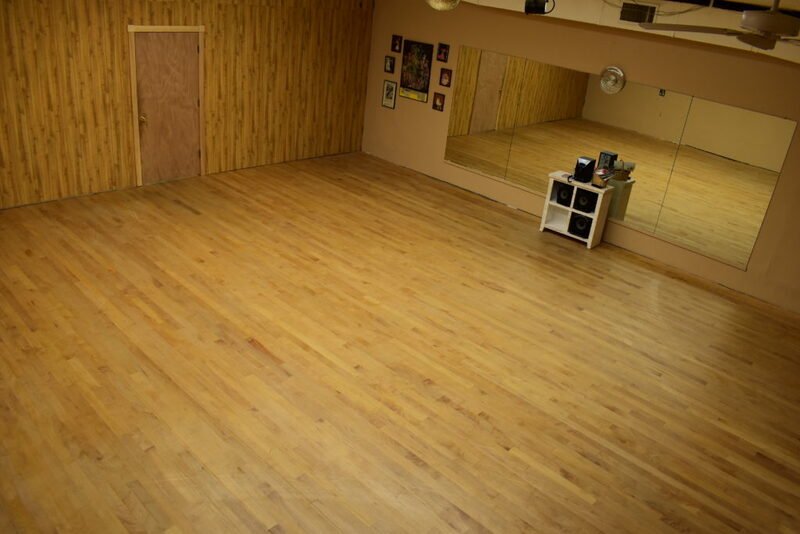 Our ballrooms ceilings are 15′ high, contain state of the art speakers & stereo system, full mirror’s and ballet-beams. 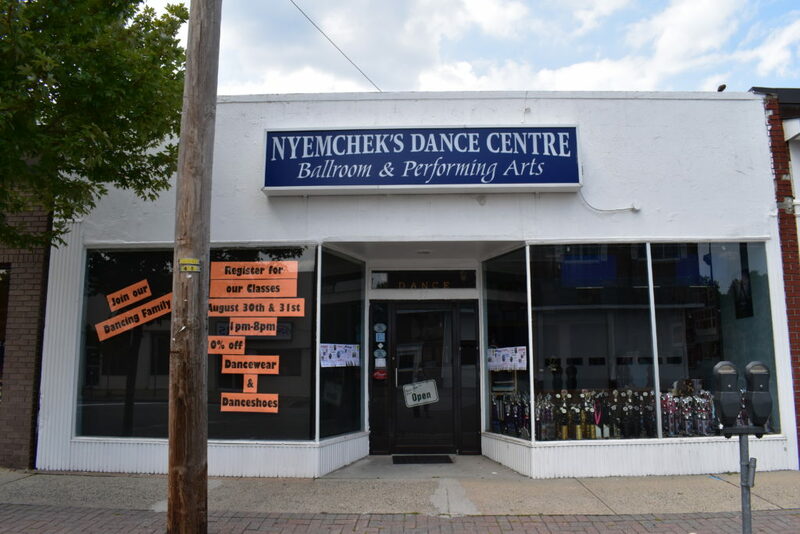 We continuously update and maintain our building; fully owned by Nyemchek’s Dance Centre, Inc. 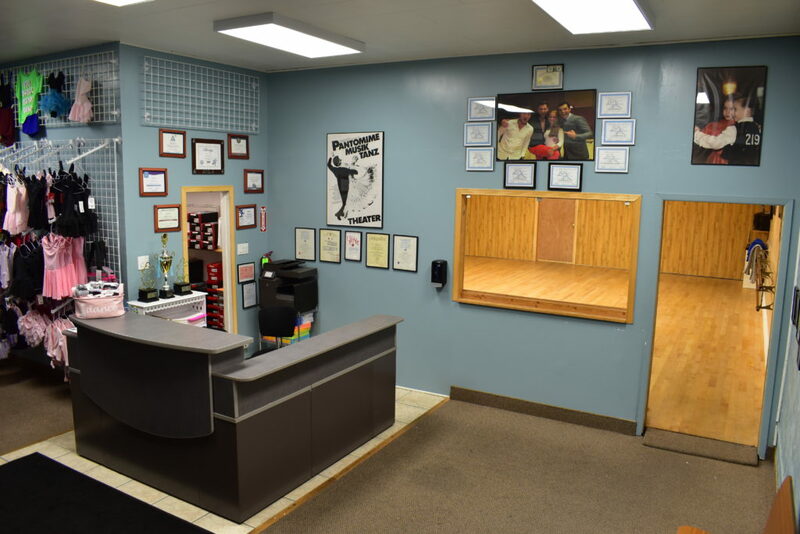 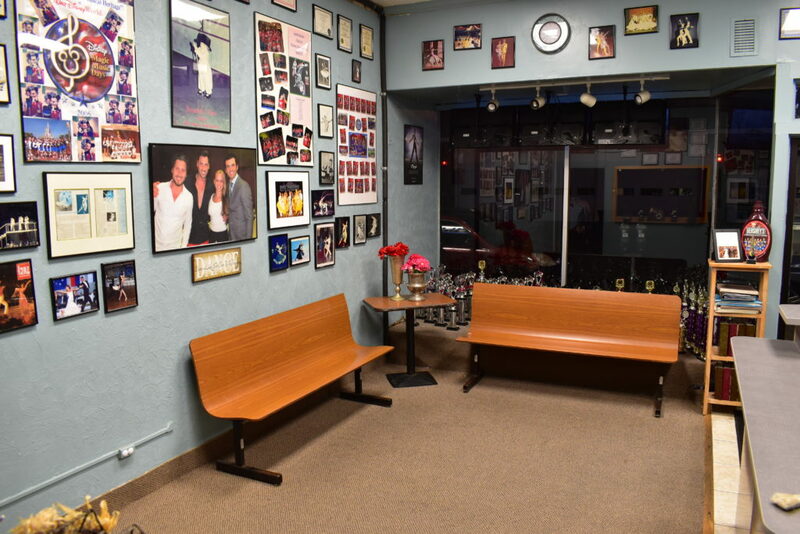 In the past 5 years alone we have included all new dance flooring, new interior/exterior paint, new front-office & waiting area, and newly designed movable walls.